Hear ye! Hear ye! The Mule's Foal is coming your way! 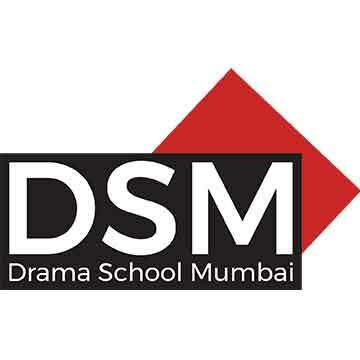 Open Day Series: The DSM comes to your city!